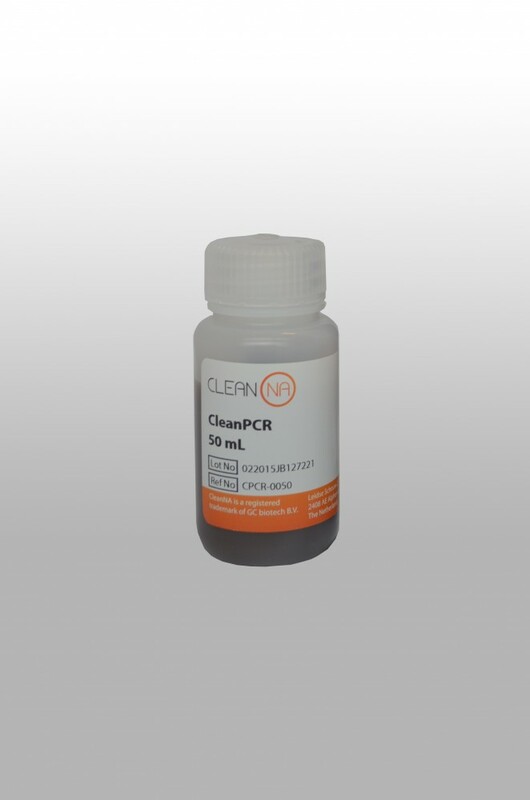 The CleanNGS kit offers a highly efficient magnetic bead based clean-up system for the purification of both DNA and/or RNA for next-generation sequencing workflows. CleanNGS provides maximum flexibility allowing for left, right or double-sided size selection by easily adjusting the sample to CleanNGS volume ratio(s). Based on our proprietary chemistry CleanNGS removes, salts, primers, primer-dimers and dNTPs, while DNA and/or RNA fragments are selectively bound to the magnetic particles based on their size. 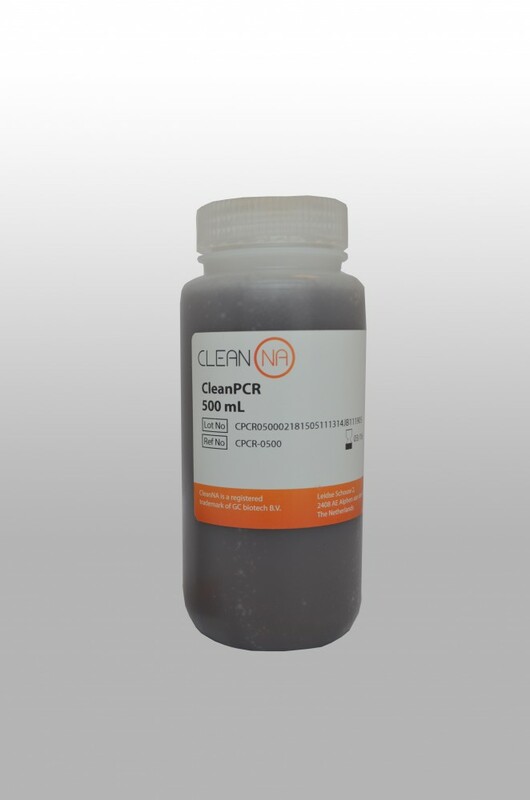 Purified DNA and RNA is eluted of the magnetic particles using water or a low salt buffer and can be used directly for downstream applications such. The protocol can be adapted to your current liquid handling workstation (e.g. Hamilton, Beckman, Agilent, Caliper, Perkin Elmer, Tecan and Eppendorf) utilizing your current protocol as well as being used manually.